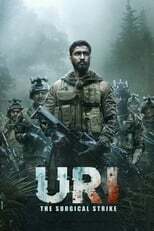 List of the latest Indian/Hindi movies in 2019 and the best Indian/Hindi movies of 2018 & the 2010's. Top Indian/Hindi movies to watch on Netflix, Hulu, Amazon Prime & other Streaming services, out on DVD/Blu-ray or in cinema's right now. 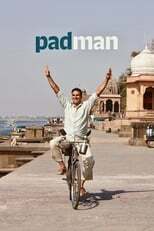 2018, 2017 and the 2010's best rated Indian/Hindi movies out on DVD, Bluray or streaming on VOD (Netflix, Amazon Prime, Hulu & More). Bollywood is the world’s largest film industry. Indeed, larger than Hollywood. Usually, Bollywood require a specific taste for Western audiences. This list might serve as a proper introduction to the wondrous world of Indian cinema.